The diversity of America’s cultural histories and landscapes—from purple mountain majesties and spacious skies to amber waves and fruited plains—means this country is a patchwork of artistic inspiration, perspective, and technique. And while artistry and inspiration know no borders, artwork from each region often has unique flavors, however bold or subtle. The American Southwest, in particular, exemplifies this combination of robust, local characteristics and incredible diversity. We see the similarities in the sparse landscapes captured with paint and canvas by Georgia O’Keeffe, the sweeping vista of Ansel Adams’s first book of photography, and even the dusty-hued abstractions of Agnes Martin. We see those same themes play out in the region’s contemporary artwork, and we saw them long before organizations like the Taos Society of Artists established itself in New Mexico in the early 20th century. What is it about the American Southwest that makes its artwork so distinct? 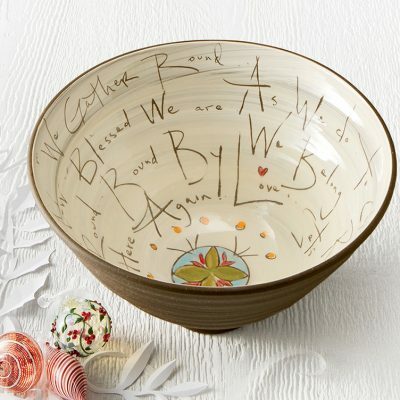 We asked Susan Gardels, an online merchandiser at Artful Home, who pointed to a multitude of factors. 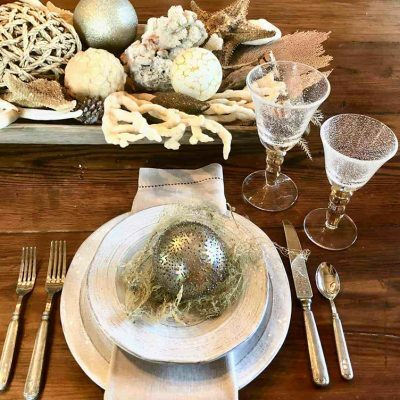 Color is a big one, she notes, referencing the hues found in the region’s big skies, expansive deserts, and intriguing flora and fauna—namely, organic tones with splashes of vivid turquoises and dusty reds. 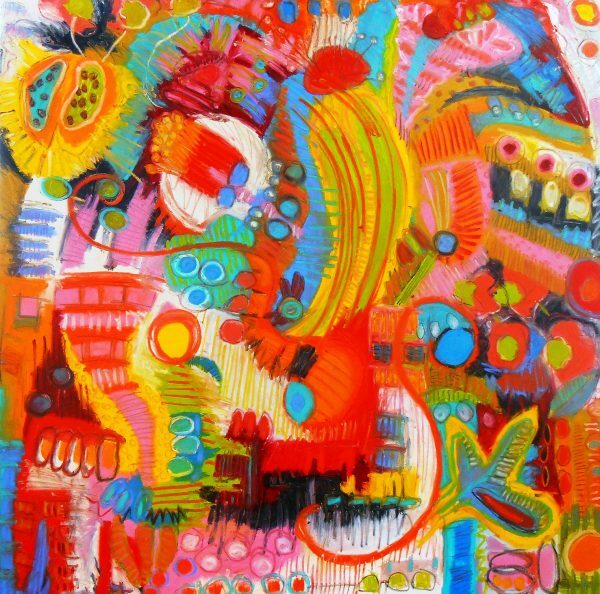 Hues like turquoise, warm coral, and yellows fill the canvases of Arizona artist Jeff Ferst’s work. 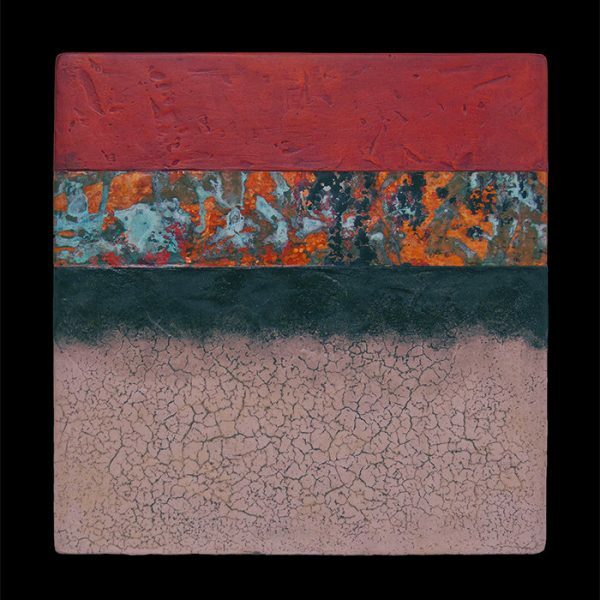 Those colors are prominently featured in works from Artful Home artists like Jeff First, who captures his Arizona surroundings with paint, pastel, and canvas, or New Mexico–based artist Kara Young’s texture-rich mixed-media wall hangings. New Mexico–based artist Kara Young works with paint, copper, wood, and a host of other materials to create her intriguing pieces. It’s important to recognize, Susan points out, the deep and lasting impact of the region’s native peoples on the artwork created in the Southwest today. New Mexico and Arizona’s Pueblo tribes have a rich history of crafting ceramic pottery with shapely silhouettes and intricate detailing. 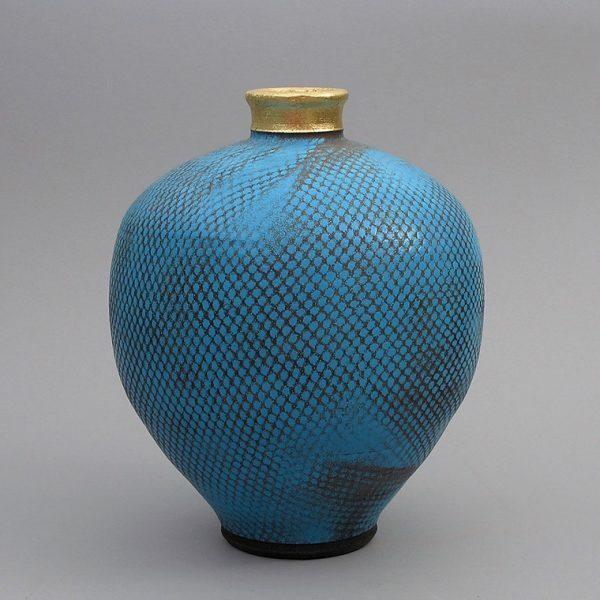 At Artful Home, we see those influences reinterpreted by artists like Texas’s Paul Schneider and Colorado’s Lance Timco, who use methods like raku—a Japanese firing technique—to create compelling surface designs on their ceramic vessels. Lance Timco’s Horsehair Raku Vessel #3 (left) and Paul Schneider use the traditional Japanese technique of raku to add texture to their vessels, hinting at the distinctive detailing of traditional Southwest ceramics. 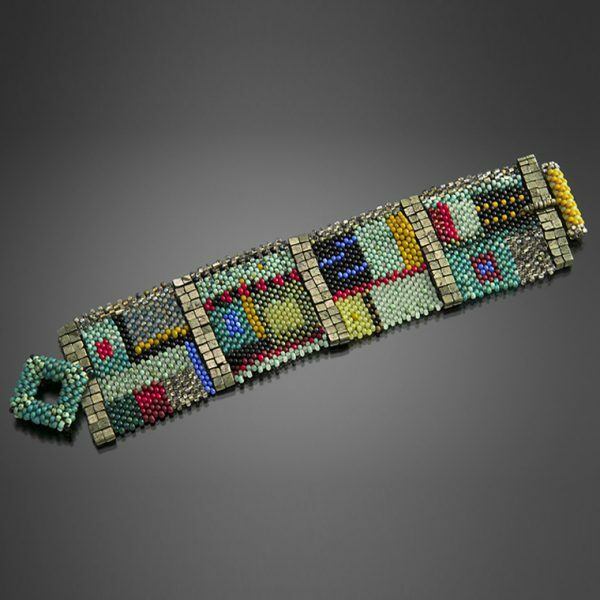 Inspiration from the beadwork and basketry traditions from the Southwest’s Navajo and Pueblo nations can also be seen in the work of jewelry artists like Julie Powell, who intricately weaves glass beads into bracelets and necklaces in her Colorado studio. 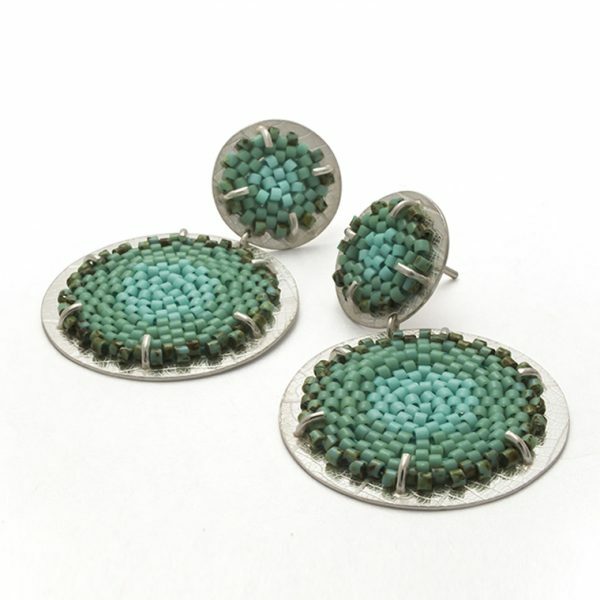 Texas’s Claudia Fajardo also channels these techniques with her dynamic adornments, which often incorporate silver working and the use of turquoise-colored stones—materials that reference those used by the Southwest’s native peoples for ornamentation. 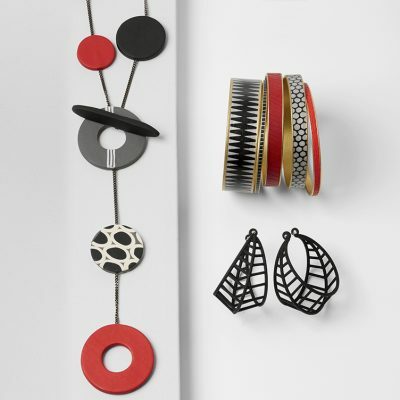 Julie Powell’s Colorfield Cuff (left) and Claudia Fajardo’s Double Flat Earrings (right) draw inspiration from the traditional techniques and materials used by the Southwest’s native peoples. 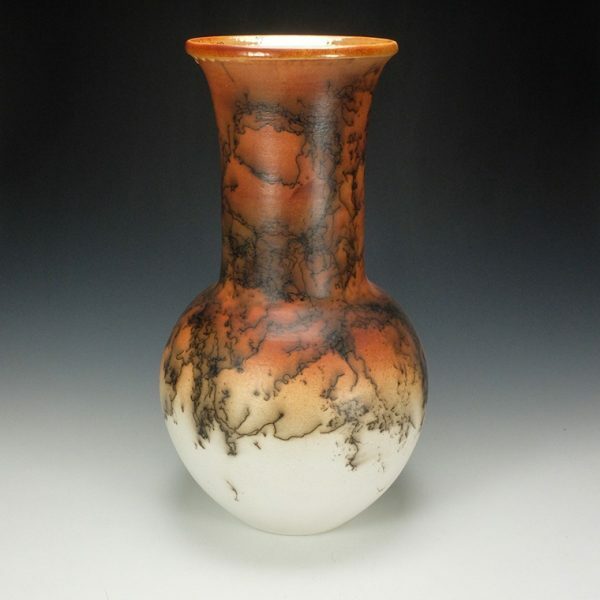 And while art from the region is greatly defined by things like turquoise, ceramics, and vivid hues, there are, of course, Southwest artists who create works with influence from decidedly non-Southwestern sources. 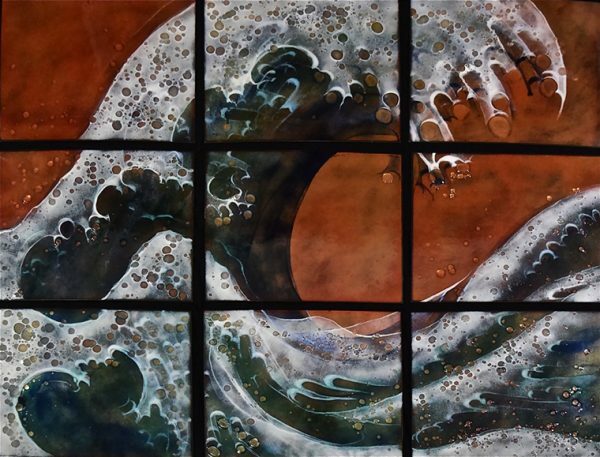 While her pieces may incorporate those dusty reds and deep blues, Cynthia Miller’s art glass often depicts majestic ocean swells—natural wonders that occur far from her Arizona home. 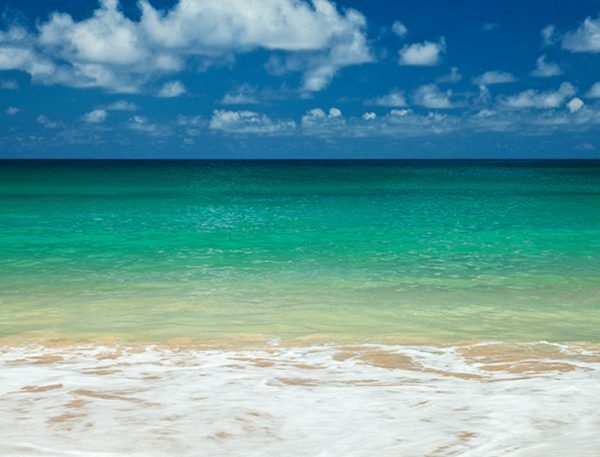 Meanwhile, Terry Thompson, a photographer from New Mexico, often focuses his lens on Hawaiian horizons or breezy, coastal views of Lake Michigan. 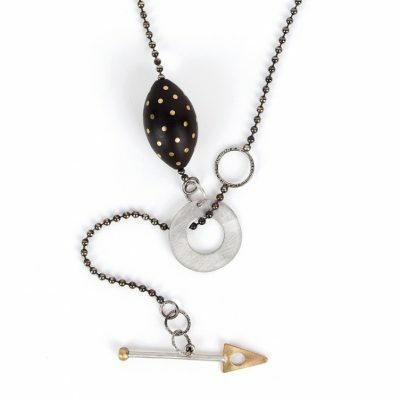 Cynthia Miller and Terry Thompson are two Southwest-based artists whose work typically draws influence from external factors. Perhaps this can be explained by the multitude of well-regarded arts education institutions—like the University of New Mexico and Arizona State University—that beckon students to the Southwest from across the country and world. Susan also notes that, as population growth continues and the market there expands, artists of all disciplines and perspectives are eager to make their way to the region. It’s this varied array of external influences, combined with the region’s strong history and traditions, is what makes art from the American Southwest so incredibly compelling. To see more artwork created in the American Southwest, visit our gallery.